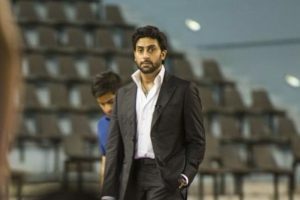 Actor Abhishek Bachchan's last few movies before his sabbatical that ended with "Manmarziyaan" were majorly second leads in big budget movies. 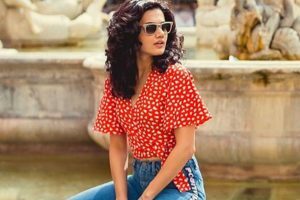 The interesting thing is that each time she faces such trolls, Taapsee manages to come up with savage responses. 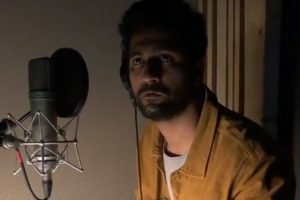 The 30-year-old also asked people to overcome their fear. Uri is based on the Indian Army’s surgical strikes on terror launch pads across LoC (Line of Control). Taapsee's Telugu film became a hit while Tamil movie "Aadukalam" won multiple National Awards. 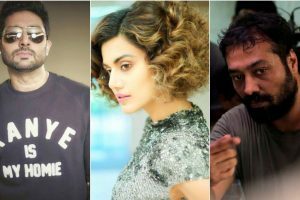 She will also be seen with megastar Amitabh Bachchan in Sujoy Ghosh's "Badla", which is being shot in Glasgow. 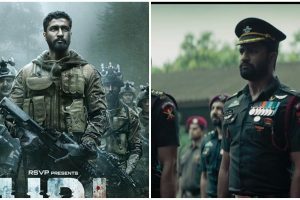 'Uri', a war drama, is based on the strikes of September 2016 in which the Indian Army avenged the killing of 19 soldiers by Pakistani terrorists. The scenes were deleted after Sikh groups complained that three scenes -- including two smoking ones -- offended their religious sentiments. 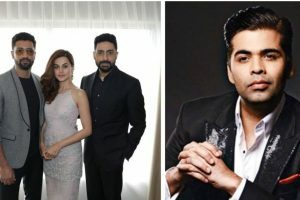 Anurag Kashyap expressed angst after three scenes -- two involving Sikhs smoking -- were deleted from his "Manmarziyaan", apparently without his knowledge. 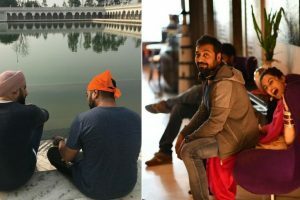 Filmmaker Anurag Kashyap, whose film "Manmarziyaan" has reportedly upset some Sikhs, says the is a story of three persons and not Sikhism. Directed by Aniruddha Roy Chowdhury, Pink was well received by the audience and critics alike. 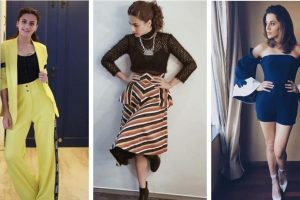 She has a strong sense of fashion from slaying her vacation goals to wearing the coolest outfits while promoting her films. 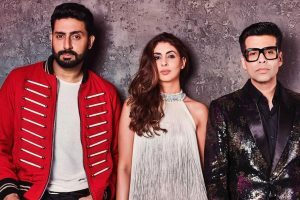 Karan Johar who watched the film recently couldn’t stop praising the director and cast of the film. 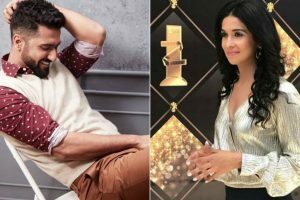 Karan, in a series of his tweets, praised the actors.